If you thought all balsamic vinegars were the same, you thought wrong. 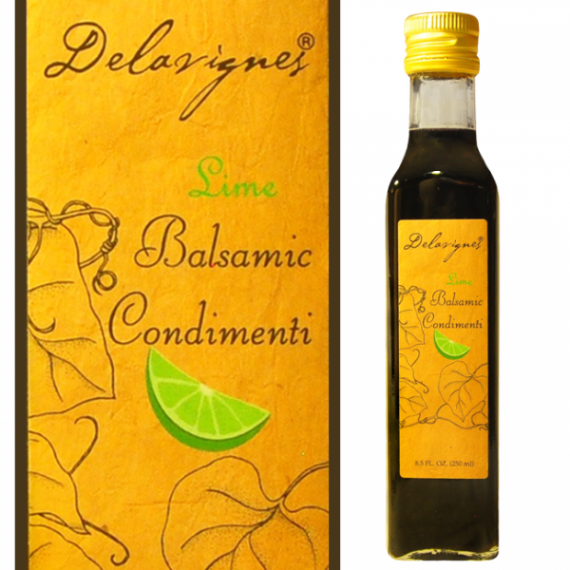 Our line of Delavignes Balsamic Condimenti offers a wide selection of innovatively flavored vinegars that you simply cannot find anywhere else. 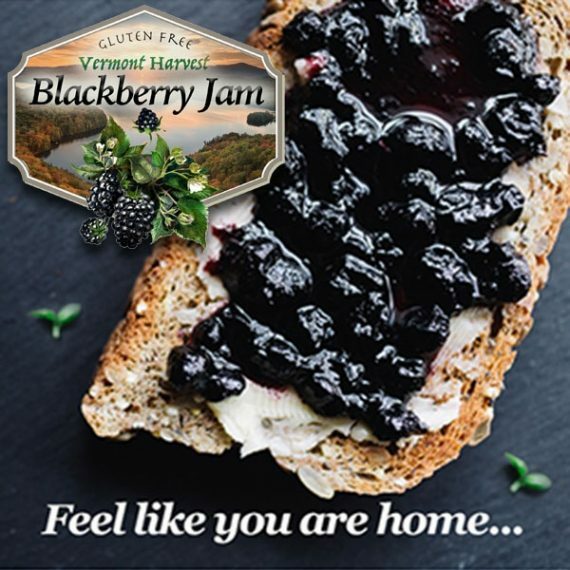 Not only that, but we take the time to carefully source our ingredients, ensuring that each of our homemade products includes only the finest natural ingredients, sourced locally here in Vermont whenever possible. 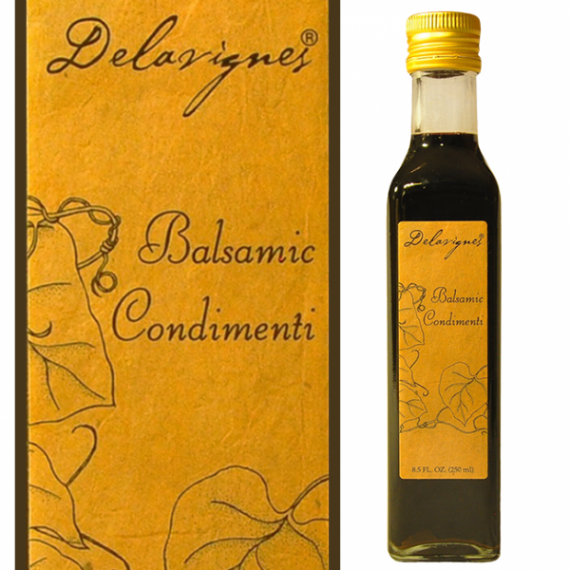 The Delavignes Balsamic Condimenti is a straightforward choice for those who prefer to keep things simple. 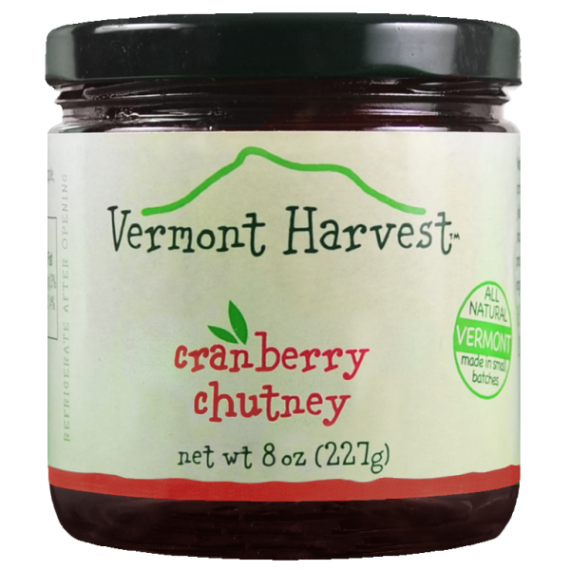 Its thick consistency, sweet taste and mouthwatering aroma will make the perfect complement to a variety of meals. It won’t be long before the Delavignes Balsamic Condimenti becomes a staple in your kitchen and you’re ready to try something a bit more complex, such as the Blueberry Balsamic Condimenti or the Lime and Raspberry Balsamic Condimenti. We know it may sound strange, but the best combinations usually are. A little goes a long way when incorporating our flavor infused balsamic vinegars into your favorite dishes. 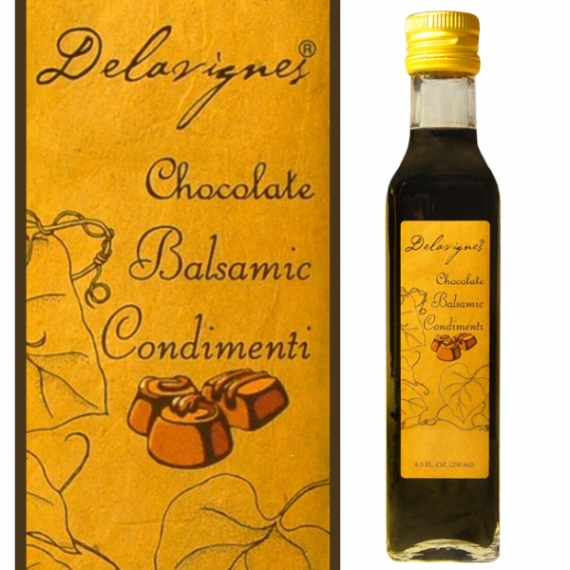 If you’re looking for something truly decadent, we encourage you to try our Chocolate Balsamic Condimenti. Both elements have a sweetness to them, but when you pair the richness of the chocolate with the tartness of the vinegar, you get a flavor that you can’t describe. We highly suggest drizzling a bit over a bowl of vanilla ice cream for the perfect indulgence! Vinegars can be used in many different ways. You can use them while you’re cooking or drizzle them over a dish just before serving. 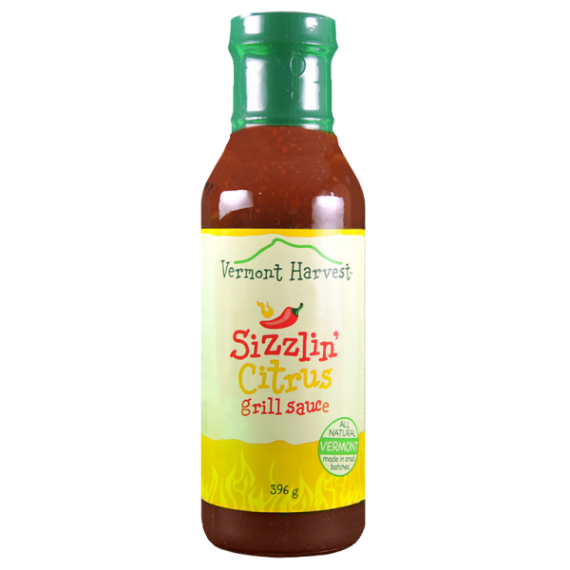 Regardless of how you choose to utilize our flavor infused balsamic vinegars, Vermont Harvest has everything you need to spice up your favorite dishes. Purchase a bottle or two of your own today, or pick one up for a friend!